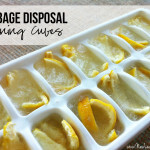 I’m head over heels in love with these homemade garbage deodorizing disks. They smell fantastic and are the perfect addition to your garbage can, diaper pail, or pet’s litter box. And, with only three ingredients, they come together in a flash! My inspiration for making garbage deodorizing disks was the diaper pail that we keep upstairs by our bedrooms. Sometimes it gets, well, stinky and I figured there had to be a simple solution. I searched online for DIY deodorizing disk tutorials, but couldn’t find one that fit the bill. (My favorites were from One Good Thing by Jillee and Diapers, Dirt, Donuts, Doodling and Digital, but I couldn’t get my disks to dry using either one.) In fact, I experimented so much that I had to make these garbage deodorizing disks SIX times before I mastered them! 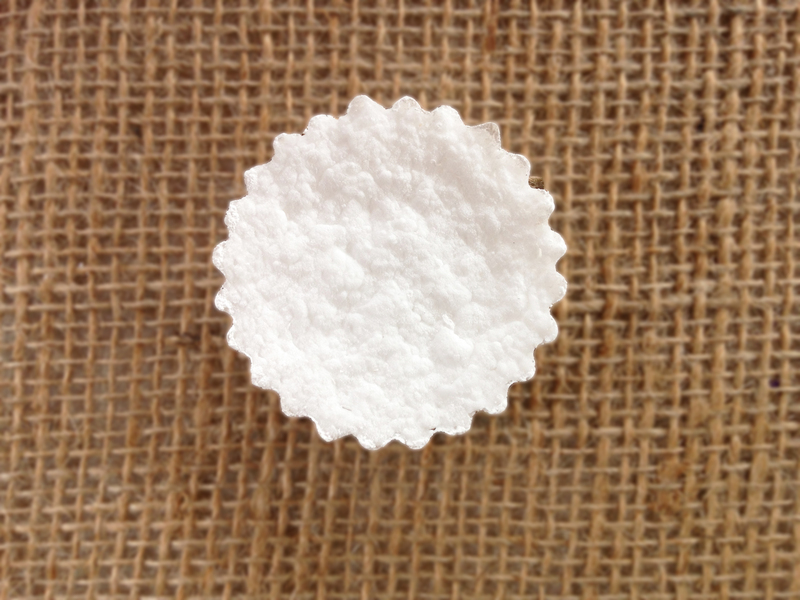 Like everything else that I make, these homemade garbage deodorizing disks are super simple and quick to make. 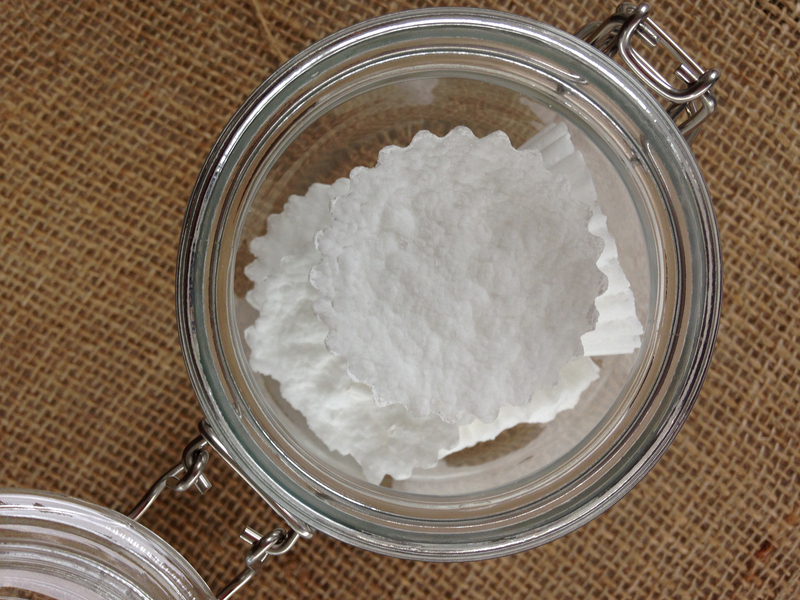 All you need is baking soda, water, and a little bit of essential oil. 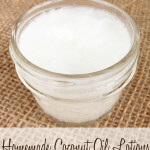 In previous blog posts, I shared how I’ve eased into the world of essential oils by making super simple cleaners, lotions, and sugar scrubs. 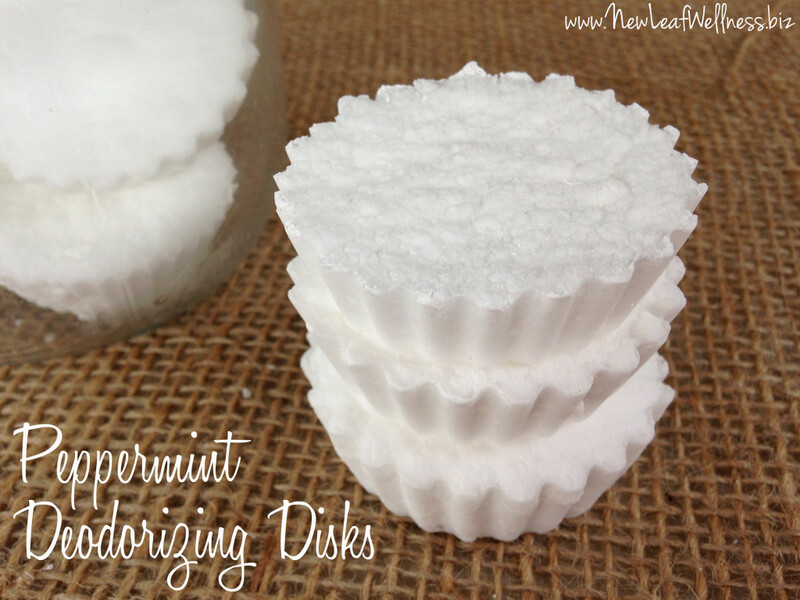 I’m thrilled to add these garbage deodorizing disks to my homemade repertoire. Line cupcake pan with 12 silicone baking cups. In a medium-sized bowl, combine baking soda and water and mix into a paste. Spoon paste evenly into prepared pan and smooth the top of each cup with your fingers. Place pan in oven, and bake for 20 minutes. Remove from oven and cool for 5 minutes. Add one drop of essential oil to each cup. Remove garbage deodorizing disks from silicone cups and use! I am concerned about the use of essential oils around cats. Have you done any research to be certain that these can be used in and or around litter boxes? Thank you. No, I have not. I don’t have any pets, so I haven’t looked into it in detail. I would recommend contacting customer service at Wyndmere Naturals by visiting their website or Facebook page. They have answered all of my questions about essential oils. They’re very helpful! I’d love to know what you find out. NEVER use anything containing tea tree oil around cats! That’s toxic to them. Oh and please, do NOT rely on just ONE company for advice when it comes to your or your pet’s safety. You should research many sites and ask the same question to everyone you can. I will say this, you’ll get a lot of different answers, but if you ask enough people the same question, you’ll be able to get enough consistent info to make your own informed decision. Use essential oils that are safe for pets. Lists of toxic and nontoxic oils are listed everywhere online. I tried the standard recipe you find for these disks elsewhere, and no matter how thick I made the paste or how long I left them to dry they crumbled. I’ll try your directions, but I’m wondering if I can put the silicone mold I bought in the oven (to make those cute little scalloped ones you see). Thanks for working this out. I’ll be thrilled if your recipe works for me, too! You’ll have to let me know how they turn out. This is the ONLY way that they work for me. Hope the same happens for you! I would check the manufacturer’s instructions for your silicone mild. Mine can be baked up to 500 degrees F.
I have to say that they are looking tasty! Thank you for sharing! I’ll make some tomorrow! It’s an awesome posting.It is also very useful for many people like me.Wishing that u will deliver this type of post in future also. 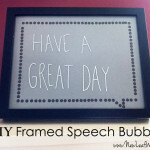 I’m going to make some of these tomorrow and I hope you’ll share more interesting DIY ideas! Hi! I just made these in aluminum cups because I didn’t have silicone ones and they came out the same as yours. I used peppermint oil on them. I am hoping to keep the garbage smell down in the baby’s room. Thanks for the recipe! How can it last 2-weeks when you put one “Cupcak” in a bag with holes at the bottom of the city large trasn can the guys invert the can to dump it out and there goes the “cupcake”. Why not hang it in the can with some tape or wire contraption fashioned from a cloths hanger and take it off the night before the pick-up. I think you’re going to need something stronger for the large trash cans that you put out for pick-up. I use these in the small trash cans in my house.